Tour the stations along Austin’s innovative bike share system by bicycle with City of Austin and Bike Share of Austin representatives. 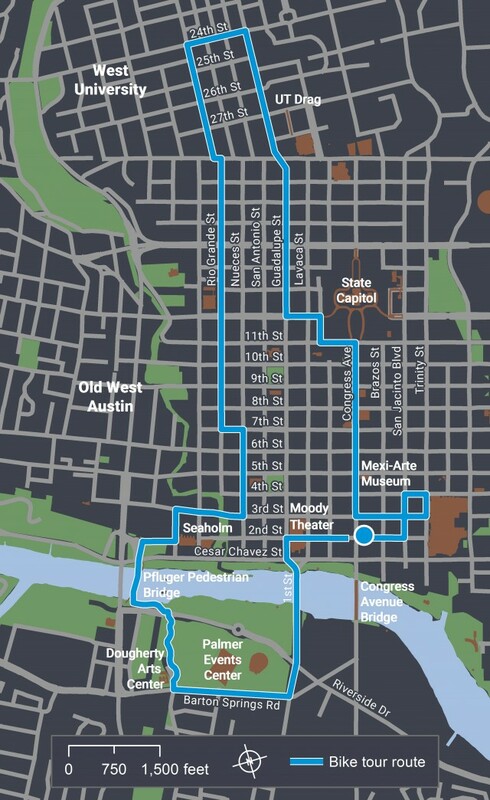 Learn about the coordinated effort to launch and expand the Austin program and system with the City and Austin B-Cycle – and how various challenges have been addressed. 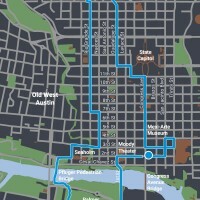 Austin’s Bike Share stations have been strategically (and in some cases controversially) sited in 46 different locations to provide routes that link key destinations and fit into the transportation fabric of Austin. This tour will travel by bike. Tour will be biking 7+ miles, with stops, at a slow to moderate pace including some hills. Participants are encouraged to wear comfortable shoes, wear comfortable business casual attire, and bring sunscreen. Bikes, helmets, and refillable water bottles will be provided.